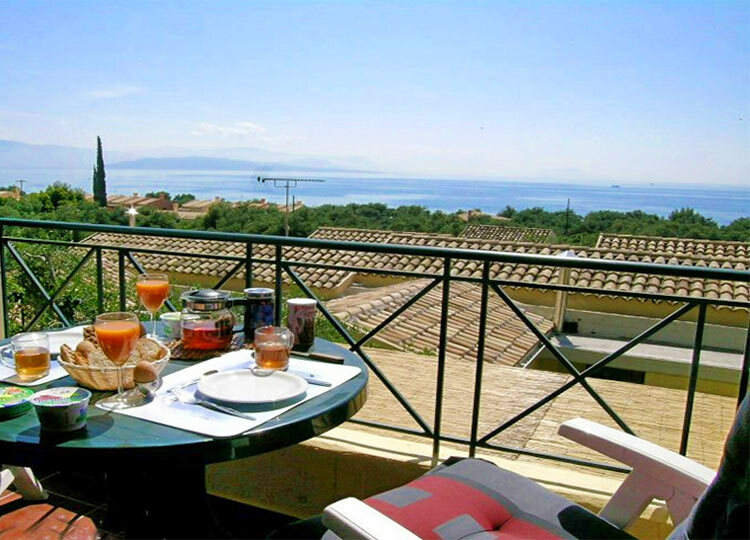 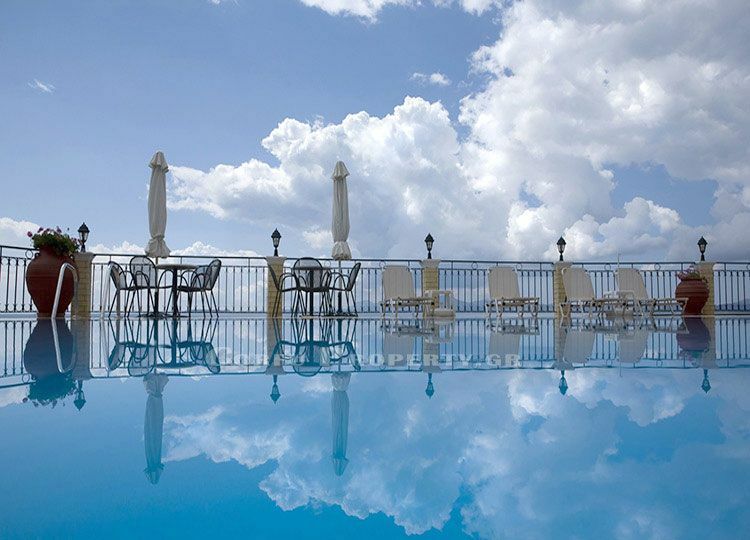 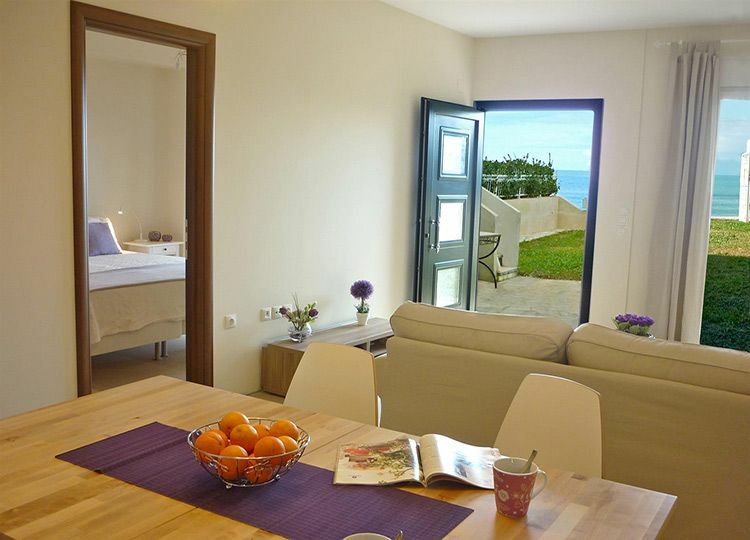 CORFU PROPERTY is here to help you all along the way when buying property in Greece. 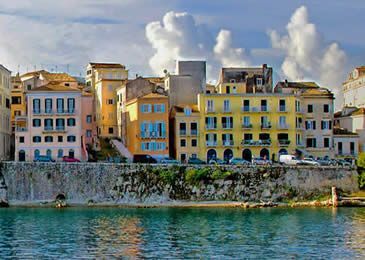 We will be here to show you all our Corfu houses for sale, recommend a reputable lawyer, notary or accountant and guide you through the whole process of property purchase. 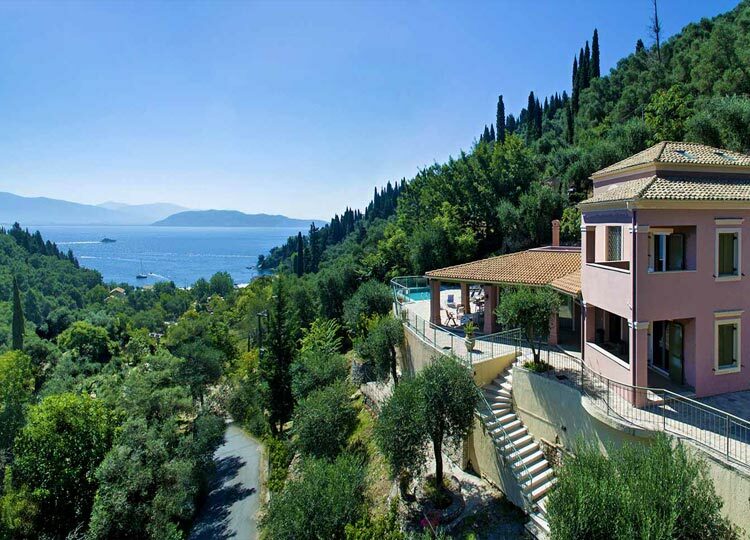 CORFU PROPERTY, active since 1990 in the sector of design, development, construction and property sales, has a considerable experience and deep knowledge of property in Greece. 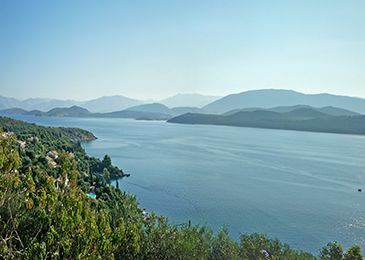 In case you didn’t find the property where you are looking for among our Corfu houses for sale, please then fill in this form and we will send you more specific information or proposals by e-mail.